Our next event will feature poets Jane Draycott, Helen Mort (who P&P have commissioned to write a poem in line with ACE’s initiative ‘no boundaries’), and Andy Hickmott with music from Arian Sadr. The venue is the Whitworth Art Gallery, Oxford Rd, Manchester M15 6ER, time 2.30-4.00. This is a free event open to all and there’s no need to book. Helen Mort was born in Sheffield. 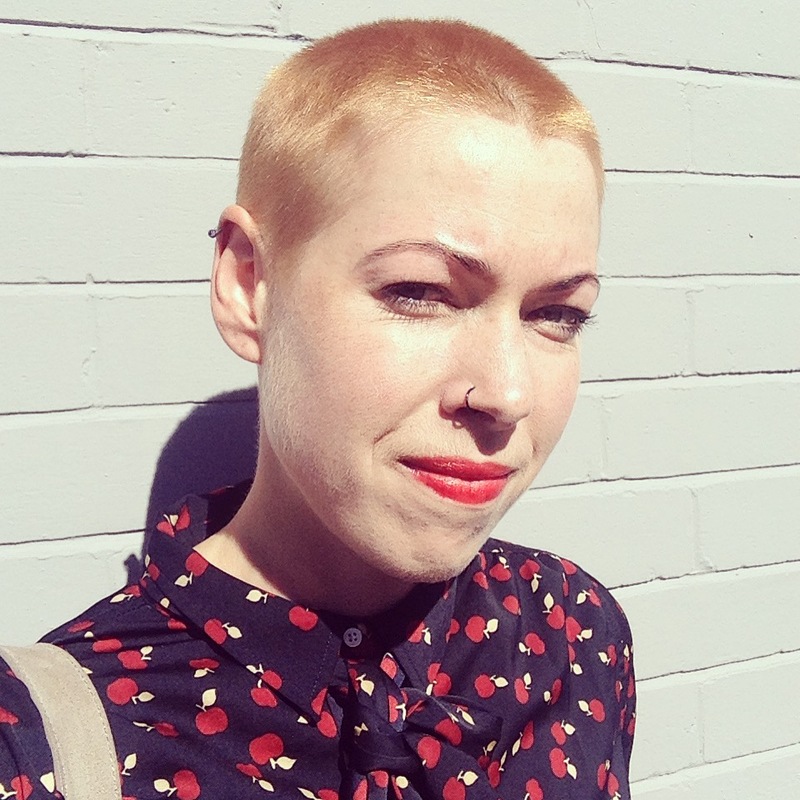 Her first collection ‘Division Street’ was shortlisted for the Costa Prize & the T.S. Eliot Prize. In 2014, she won the Fenton Aldeburgh Prize. Her new collection ‘No Map Could Show Them’ (Chatto & Windus, 2016) is a Poetry Book Society Recommendation. 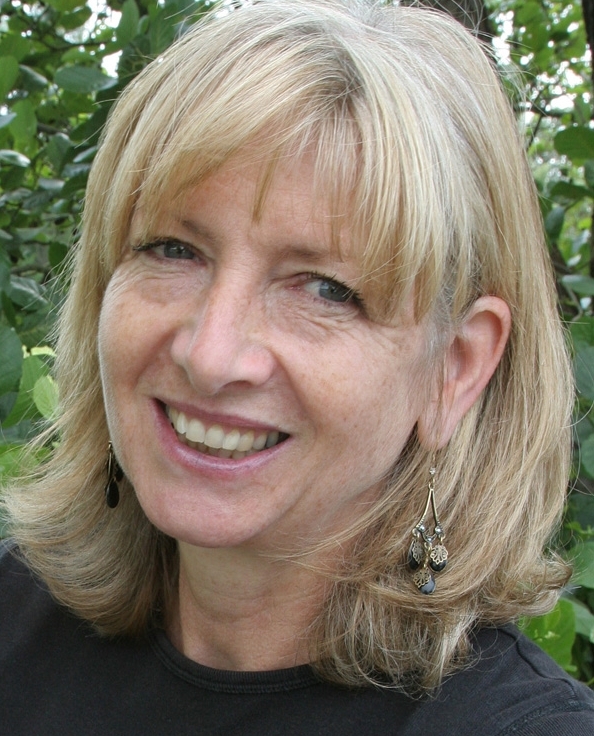 She writes a blog called ‘Freefall.’ Helen is also a runner and the author of ‘Lake District Trail Running’ and a lecturer at the Manchester Writing School. 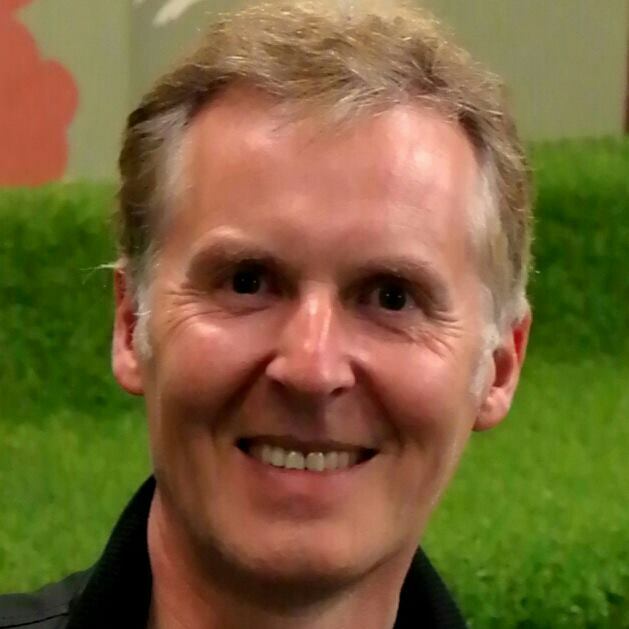 Andy Hickmott is currently poet-in-residence for Ancoats Dispensary Trust. He has published three chapbooks: A Limited Season (erbacce-press, 2013), The Reedy Boy and in:dispensable (both Original Plus, 2015), and has won prizes in the York and Wenlock poetry competitions. He was awarded a New Fiction Bursary in the 2016 Northern Writers’ Awards. His poems have appeared in Poetry News, Orbis, The Journal, South, The Interpreter’s House and Popshot. A 45-minute animated film version of his poet-fable The Reedy Boy, funded by the Arts Council, was shown in Manchester in November. Originally from Kent, Andy made Manchester his permanent home. 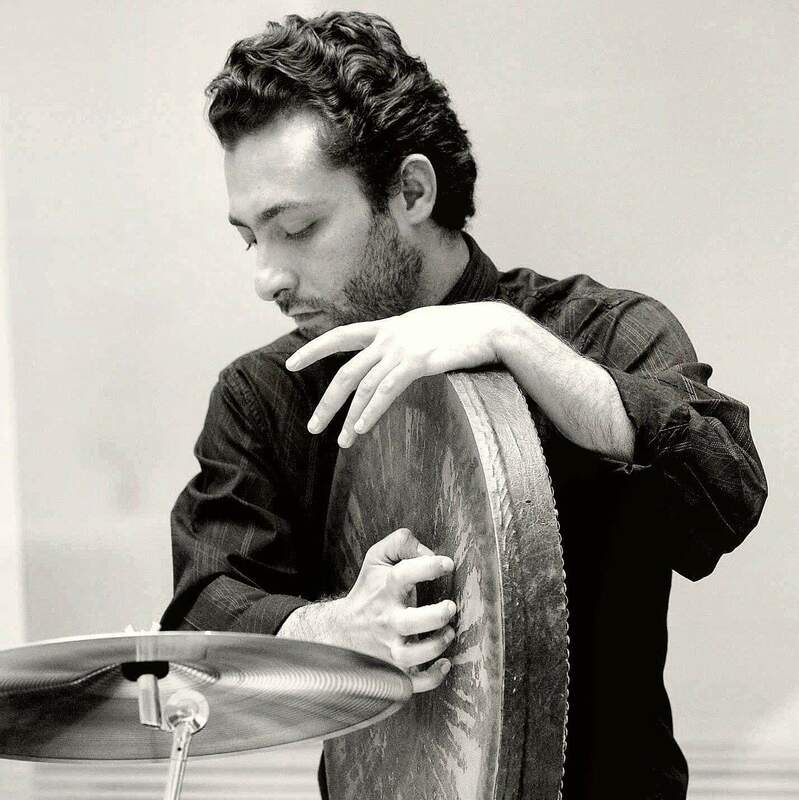 Arian Sadr has been enthusiastic about music since childhood and particularly interested in Persian percussions. He has been mesmerised by music and passionate in his studies of instruments for many years. He started learning Tonbak (Persian goblet drum) and Daf (a circular frame drum) when he was seven. He moved to England to study music and music production in 2003. By this time he also became interested in a variety of styles of music that influenced him to create his own original fusion style. Apart from being a successful percussionist he is a songwriter, composer and producer. He has played as a solo artist as well as collaborating with other musicians in many concerts and charity events. His performances include the ‘Musicians Without Borders’ at End Sexual Violence in Conflict Event, ExCel project in London funded by the Home Office, he performed with musicians from BBC Philharmonic in a special performance to celebrate BBC Music Day (live on BBC Radio 3 in 2015), and Manchester Imperial War Museum as Part of Asia Triennial, International Root Orchestra and also a collaboration with “Project Jam Sandwich” at Royal Northern College Of Music Manchester, an extraordinary performance at “Tea&Zen 2013″ event at Worldwide IBPS Fo Guang Shan Temple Manchester and many other overwhelming organisations in the U.K.